People may rent powerboats, sail boats, personal watercraft, canoes and kayaks, as well as stand-up paddleboards from rental boat liveries and marinas across the country. Often, renters are first-time or occasional boaters, such as vacationers, and are inexperienced boaters. 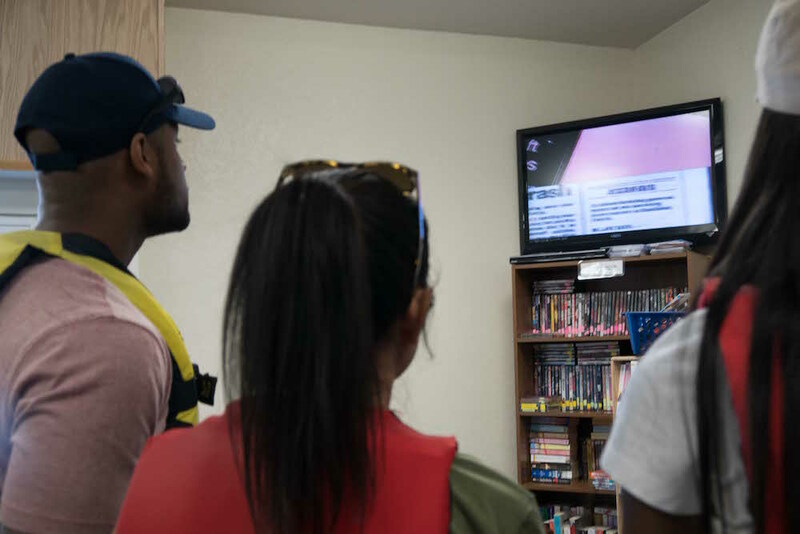 It’s also important for a boat renter to inquire about boating safety, such as life jackets for all passengers and local boating safety concerns, when renting a boat. Many rental boat liveries and marinas provide a boating safety course that renters are encouraged to take before they may rent a boat. Accidents with rental boats are often not reported to local marine law enforcement, unless it is serious. According to the U.S. Coast Guard, there are approximately 50 reported fatalities each year involving rental boats. This may be because in many instances, the boat rental vendor keeps a credit card on file, and if the rental boat is returned with damage, the vendor charges the credit card for the estimated damages plus the time for repairs. The Personal Watercraft Industry Association provides a free rental education package to PWC rental businesses, including a safety checklist approved by the National Association of State Boating Law Administrators. 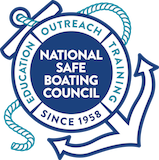 RentalBoatSafety.com provides various free resources for the rental boat customer and boat rental agency, to learn about rental boat safety.